TechJuice > Cryptocurrency > What is an Initial Coin Offering? 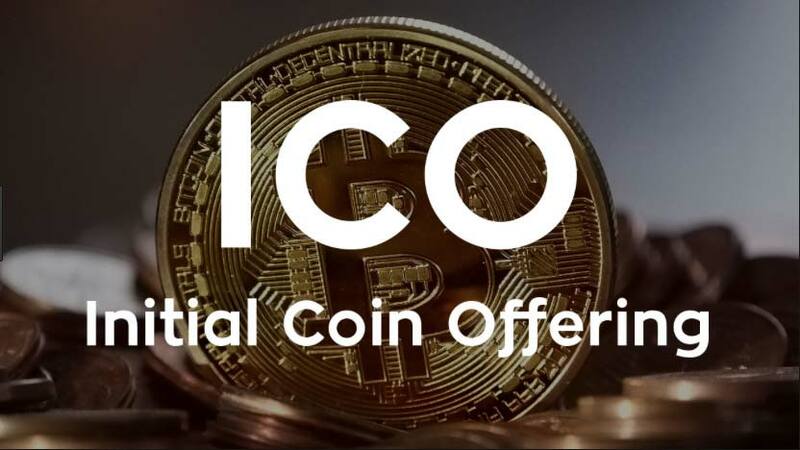 ICO or Initial Coin Offering is a way of funding the cryptocurrency related startups, where a large number of people buy the crypto-tokens or cryptocurrency being offered with the hope that it will appreciate in value if startup becomes successful. It is an unregulated way of raising funds for the startups and relatively a new trend. I have explained ICO while keeping in mind the people who are new to the world cryptocurrency. Just like a stock certificate which represents the ownership of the investor in a particular company, the token or coins offered in the ICO are a symbol of buyers ownership in that project or startup. But unlike a stock market and much like crowdfunding, the ICO usually lasts for a few weeks only. An ICO may be used to launch a new cryptocurrency or fund a project which works on a blockchain protocol and somewhere involves the cryptocurrency in it. It is challenging to get a newly created cryptocurrency in circulation for the first time. Also, funds are needed for its further development. Both the problems are solved by offering the newly created cryptocurrency to the investors in an ICO. Investors buy it in return for already circulating Bitcoin or Ethereum. Buying a new cryptocurrency can multiply the investment as its value may exponentially increase when it enters the market. Ethereum, a cryptocurrency with second largest market capital, was funded by ICO. In mid-2014, during the ICO, Ethereum Foundation sold one ETH for 0.0005 BTC. It was one of the largest Initial Coin Offering, as they raised around $20 million through ICO to kick start Ethereum. When it entered the market, 2000 ETH was worth 1 BTC, today, after growing by 5000% in 2017, it is worth more than $300, thus it exponentially increased the profits of the investors. A European country, Estonia, is considering to launch a national digital currency. If this idea gets approved, Estcion, the cryptocurrency under consideration will be launched through ICO. The projects which are funded through ICO are based on a Blockchain protocol like Ethereum. Before that project is launched some of its features or crypto-tokens are sold publicly in an ICO. FirstBlood.io, a blockchain startup, is a good example of it. The idea of Firstblood is to reward the gamers in form of cryptocurrency. Players compete in popular video games like DOTA and earn 1ST (Firstblood), a digital currency. This digital currency is based on Ethereum and can be converted to fiat currency. They successfully funded this project through ICO and raised million of dollars by offering 1ST at a cheap price. Value of the cryptocurrency or crypto-tokens at the time of Initial Coin Offering is decided by the people behind that startup rather than some central authority. They value it on what they think it is worth at that stage. Later when the project becomes fully functional, the value of that cryptocurrency or crypt-tokens is decided by the vast network of its participants. This lack of regulation during ICO has made it a subject of debate, as a large number of startups turned out to be Ponzi schemes and other scams. So you might have figured out by now that an ICO is much like a crossover between crowdfunding and stocks. It gives public a chance to reserve the product or service before it is launched, like in a crowdfunding campaign and also gives the investor a stake in future of that product.